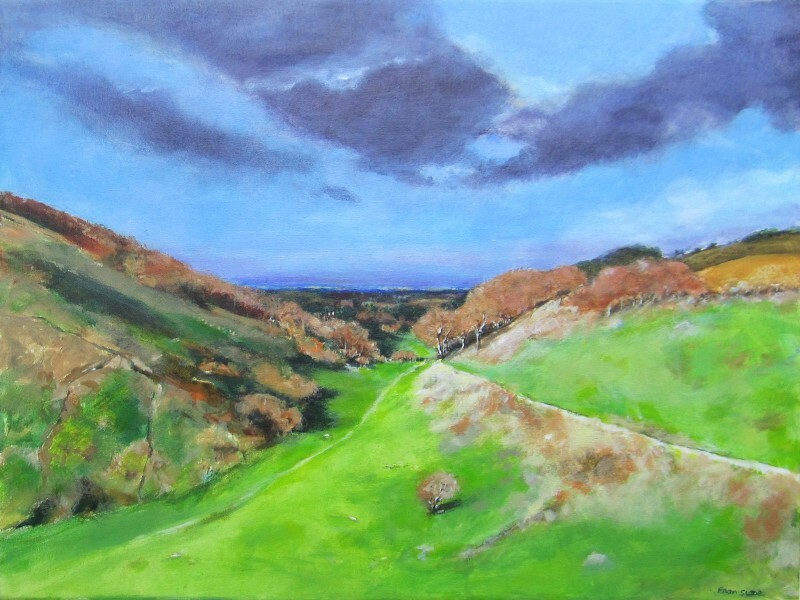 ‘TOWARDS POYNINGS’ by Fran Slade, the original painting. A great spot for a Sunday stroll. This is one of a series of original paintings inspired by walks in the Sussex countryside. TOWARDS POYNINGS is also available as a print. Click here.